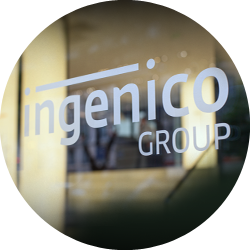 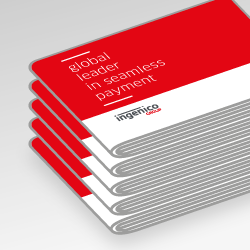 Designed to accept any payment method at the counter (NFC couponing and wallets, EMV chip & pin, swipe and sign or contactless), the Desk/3000 is a latest generation terminal leveraging Ingenico’s unique portfolio of payment applications. 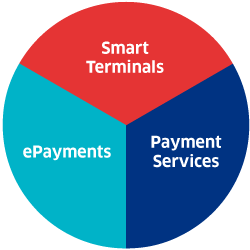 PCI-PTS 5.x certified, it fulfils the most stringent security requirements and protects cardholders’ data. 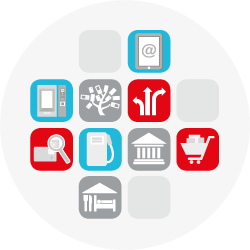 The Desk/3000 offers a broad range of connectivity options, including Ethernet and modem, GPRS, 3G and dual SIM to ensure maximized network availability. 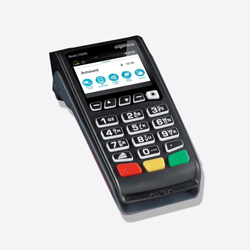 For an enhanced user experience, the Desk/3000 harnesses a colour display, a large backlit keypad and an intuitive card reader in an optimized footprint at the counter. 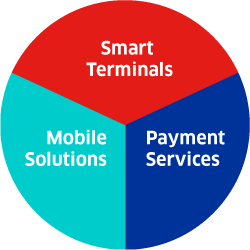 It also features a dedicated customer-facing PIN pad allowing for seamless interaction with consumers.